Knightronix, Inc. was incorporated in 1982 to provide complete engineering services for the development of unique and innovative products. We specialize in systems design, electronics and software design, from concept through production release. In addition we provide support engineering for customers' in-house product development. Successful projects include Electro-Pneumatic Brakes for freight trains, digital camera systems, gas light igniters, and our PosIDentTM fingerprint identification system. (See Accomplishments). 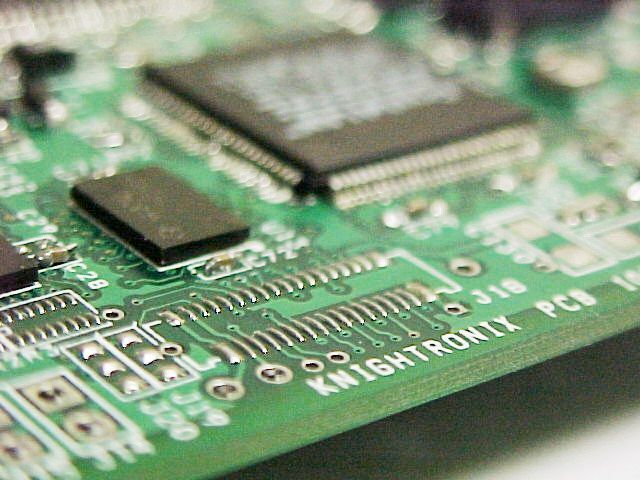 Knightronix is currently seeking a strong business and financial partner or investment financing to expand and grow. Please contact Arnie Knight for more information. Please visit our updated Vulcan Lighting online store to see newly added gas light products and accessories at www.vulcanlighting.com. Copyright © 2010 Knightronix, Inc. All Rights Reserved.